Ye Hai Mohabbatein is loved by all, an interesting drama by Balaji telefilms showcasing love and matured relationships. It is based on the book named 'Custody'. 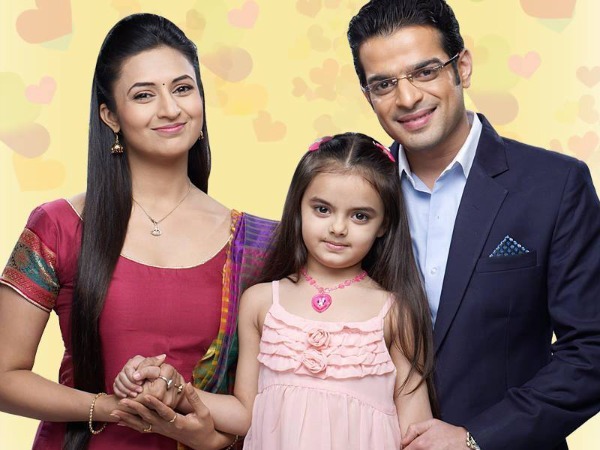 In the coming episodes, viewers will witness more love and romance from Ishita and Raman. After having confessed their love for each other, IshRa (as they are popularly known as) will take their relationship to the next level. I wonder it took them 18+ months to take this step, but never mind, viewers are all ready to see their romance. Raman and Ishita will consummate their marriage and for this particular scene, Divyanka Tripathi has laid down few rules with the production has to agree on. She wants minimal people on the set when the scene is shot and also, she wants to pick her own attire for the scene. She wants the scene to be shot aesthetically. She has agreed to shoot the scene if her conditions are agreed and followed. IshRa fans have been waiting to watch Raman and Ishita romance and I guess its time for it to be shown. lets wait and watch for the episode. Post the consummation scene, a generation leap has been planned but there is no confirmation for the same. We still wish that there is no leap in the show. All pics belong to the original uploader, no credit taken. Nioxin Product review: Did it work? New man in Mona Singh's life?